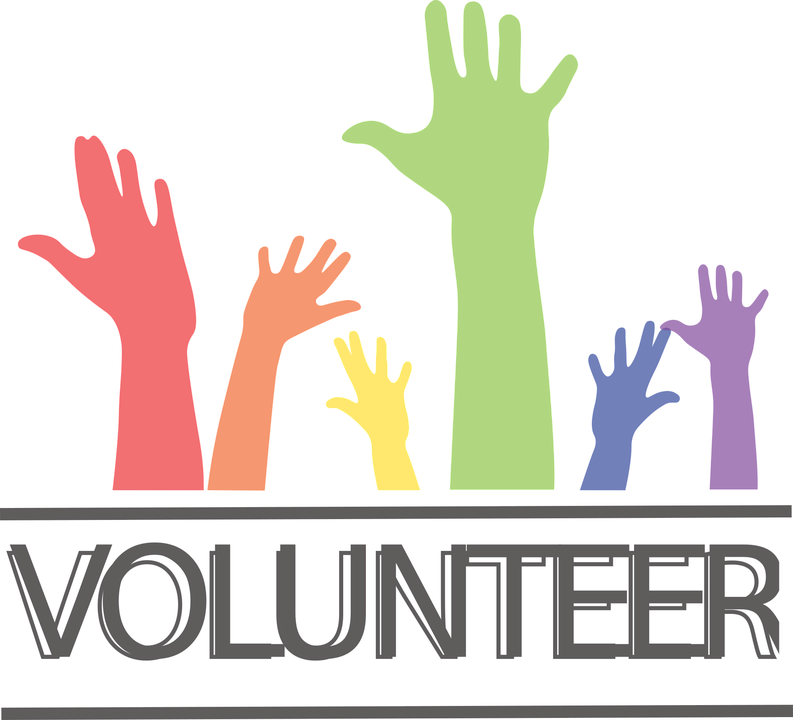 Interested in volunteering at Southwood Elementary School? If so, please call the Main Office at 336-357-2777 and we will be happy to speak with you about possible volunteer options. We look forward to hearing from you! !